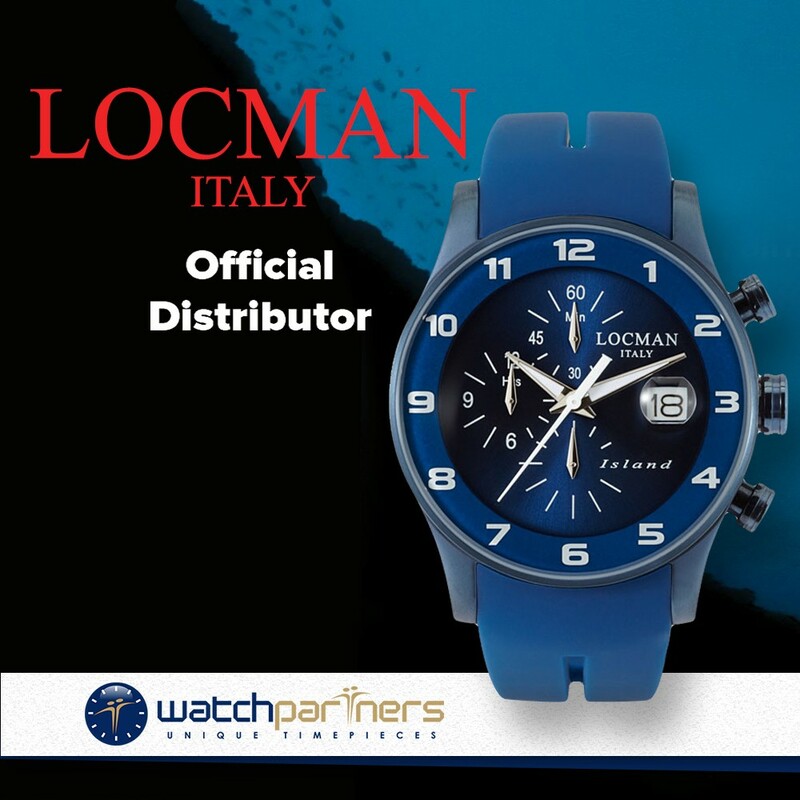 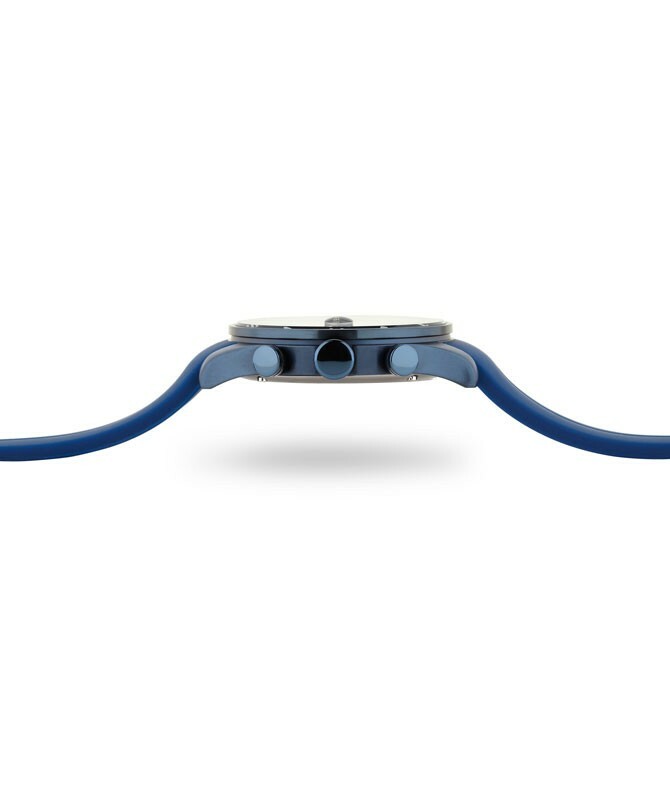 In making the ISLAND model, the technicians of the S.I.O (the Scuola Italiana di Orologeria or Italian Watchmaking School founded by LOCMAN in 2006) examined new solutions that have endowed the watch with excellent technical characteristics, especially in relation to the price range. 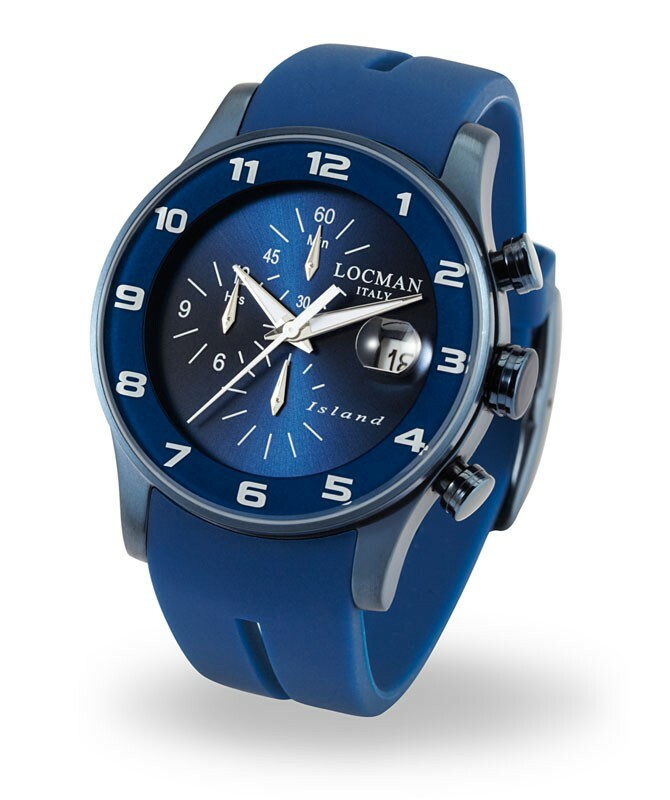 The dial is topped by a flat glass bearing a transferred minute circle. 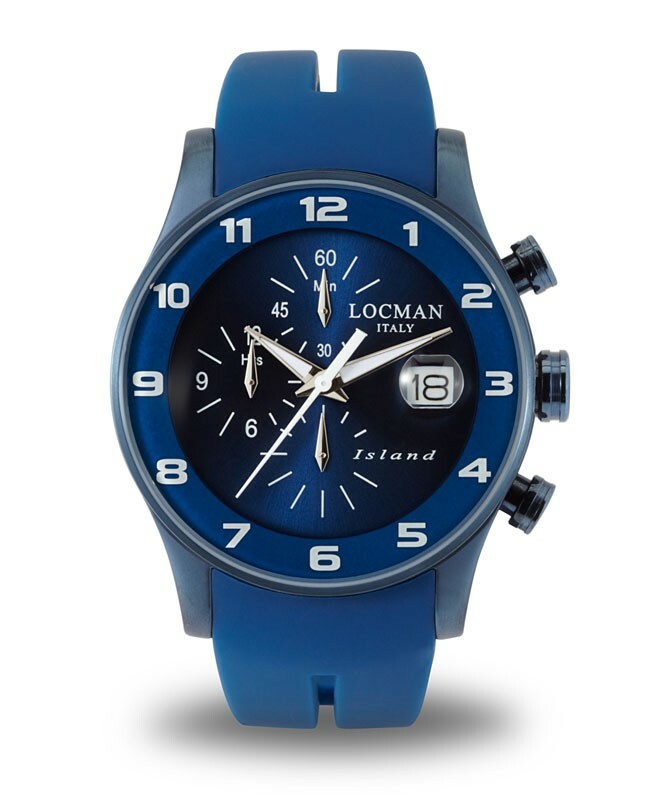 Featuring a magnifying lens positioned on the date display to facilitate read-off, the glass of the ISLAND has been made scratch-resistant by an ad hoc sapphire treatment that endows it with a hardness comparable to that of natural sapphire. 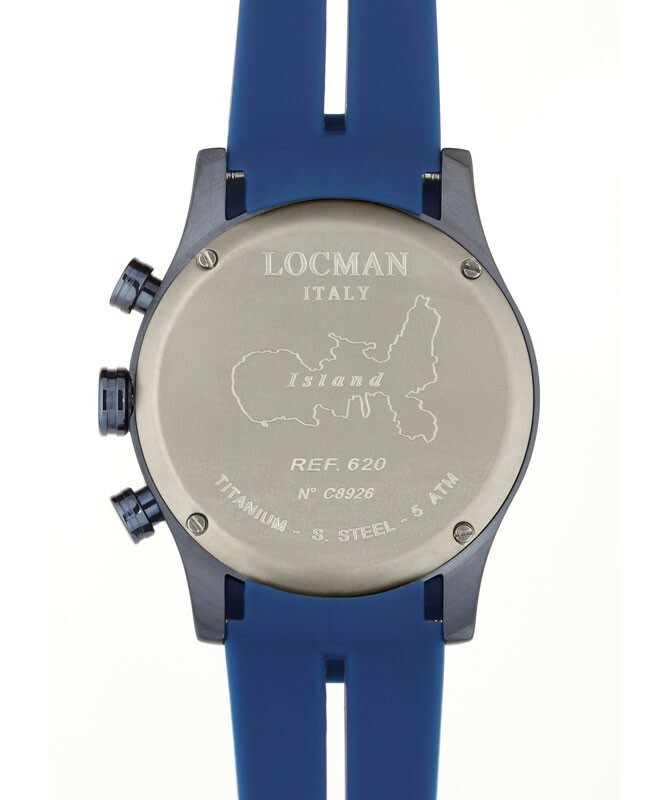 The titanium case-back bears the sign that renders the ISLAND watch even more special – an etching depicting Elba Island.